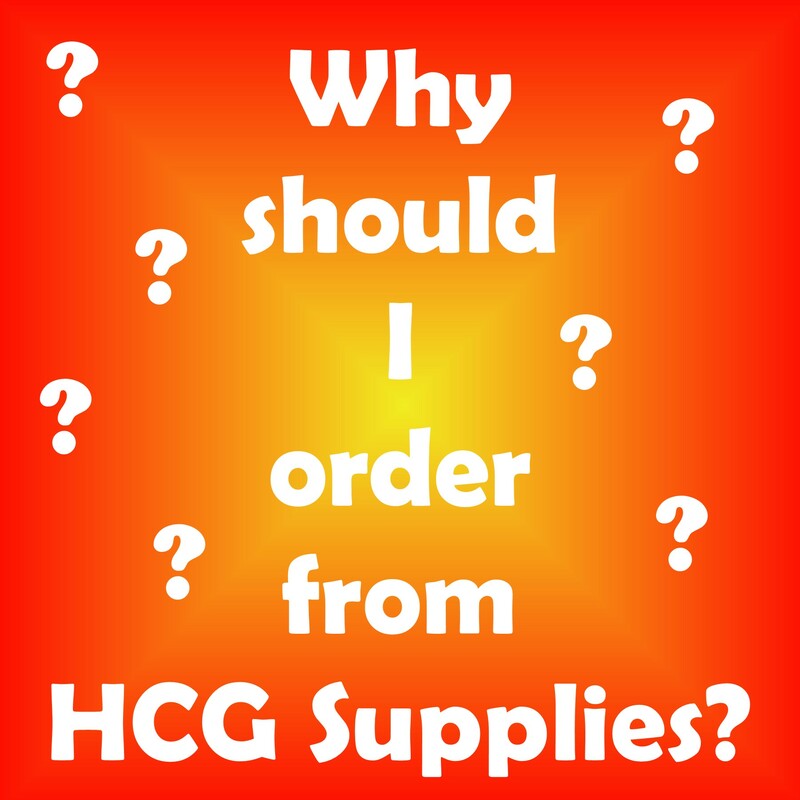 The Economy HCG Mixing Kit from HCGSupplies - available to you by popular demand! $14.95 Economy Hospira Bacteriostatic Water mixing kit. Bacteriostatic water is an essential ingredient in the reconstitution of many products, including human chorionic gonadotropin HCG and human growth hormone HGH. Reconstitution is also required for peptides, growth factors, TB-500 Thymosin Beta-4, and many other compounds stored in powdered form. All of these medications also require a mixing kit to be prepared for use. HCGSupplies economy mixing kit will work for mixing all of these different medications. 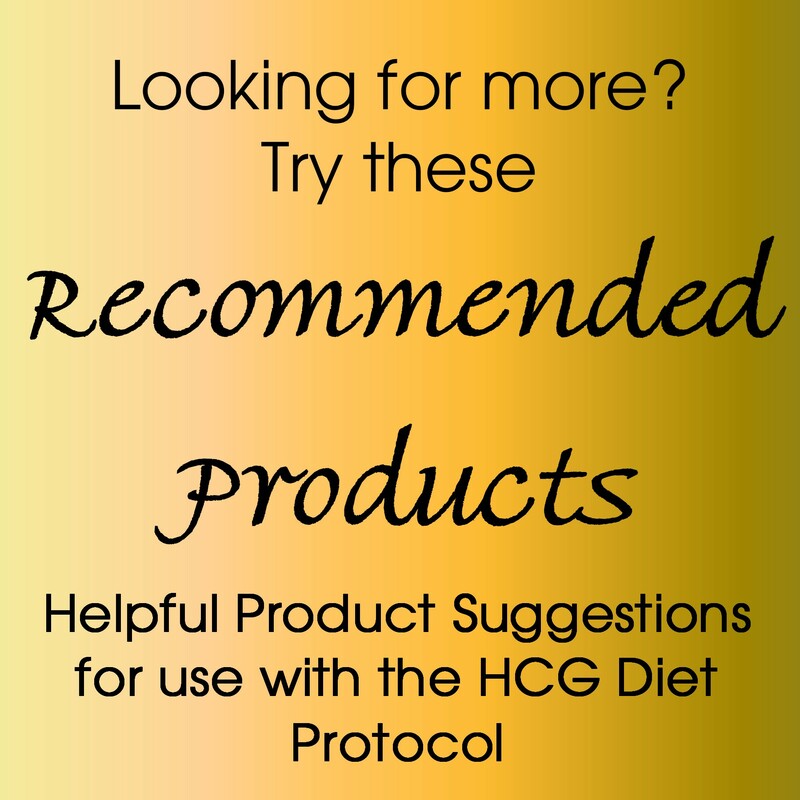 The HCG Economy Mixing Kit from HCGSupplies makes the HCG mixing process and preparation fast, easy, and affordable. 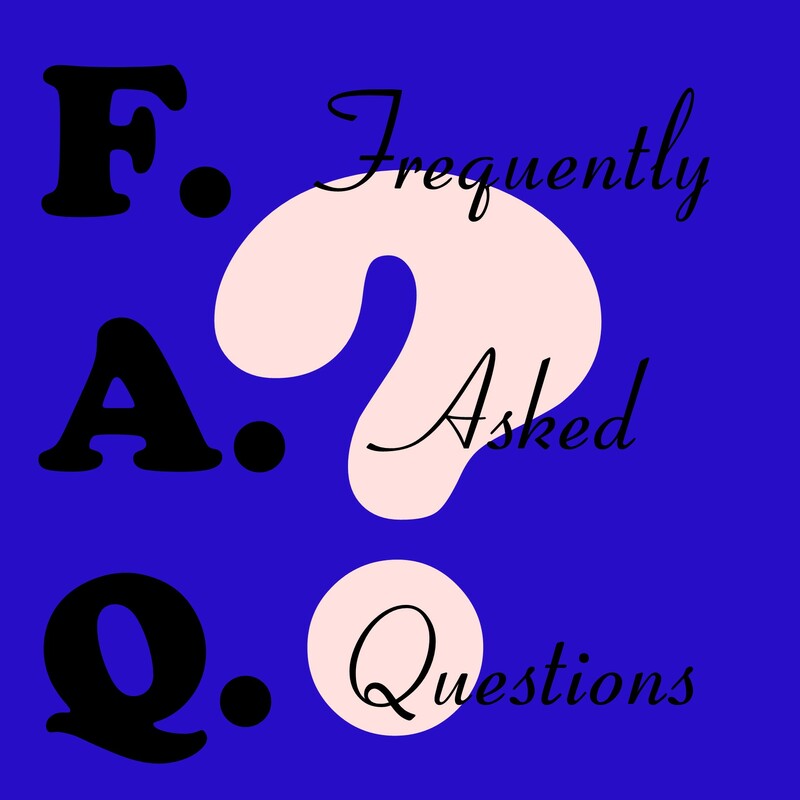 Contains an empty 10ml sealed sterile vial for HCG mixture, Bacteriostatic water for injection, Sterile Alcohol Prep Pads, and a large HCG mixing Syringe and needle to make the whole process fast and easy. HCG Not included.